Prior to joining to Vedicsiddhanta Research Team as Guest Author and Research Scholar, dr Vikram Jasrotia Done his Ayurvedic Degree from the Nagpur University. Currently, he is active in giving Alternative & Holistic Health Service in his Clinic – “Ayurcare – The Ayurvedic Panchakarma Clinic”. 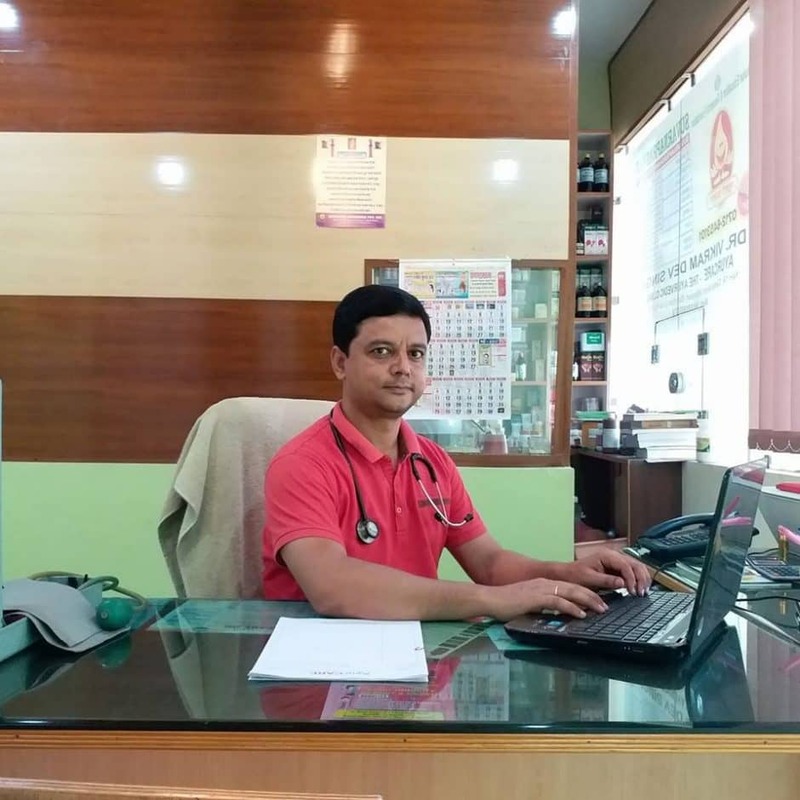 Dr Vikram Joined joined Vedicsiddhanta Research Team in 2018, after graduating from Nagpur University. He earned his MD Degree in Ayurveda with high distinction, he was the most outstanding student in his class. Dr Vikram Jasrotia has contributed to a number of leading Ayurvedic and Medicine journals and also given speeches at many conferences around the world. He is an active leader not only in his ayurvedic consultancy but in the community as a whole. In 2018, He started contributing regular articles in the ” The Divine Codes” Research Journal, Untimely magazine’s.